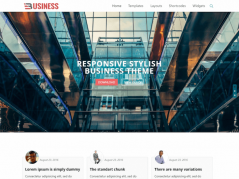 Each month Envatos marketplaces giving away high quality freebies that you can use for free to your web pages, blogs and projects. Can’t get much better, right! 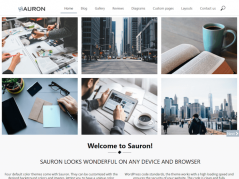 All you have to do is create an account from one of the marketplaces – ActiveDen, AudioJungle, CodeCanyon, ThemeForest, GraphicRiver, VideoHive, 3dOcean, PhotoDune or Tuts+ Marketplace and you get access to all Envato Marketplaces. To be more precise – When you create an account on one, it will work on any of them. 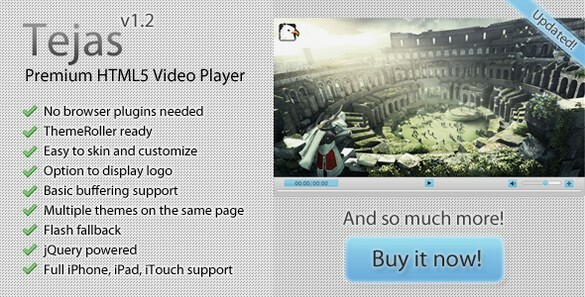 Here are the freebies of November 2011.. Go download the freebie goodies right away..
Tejas is a powerful and elegant solution for embedding video content on your websites using the HTML5 element through a browser neutral custom UI. 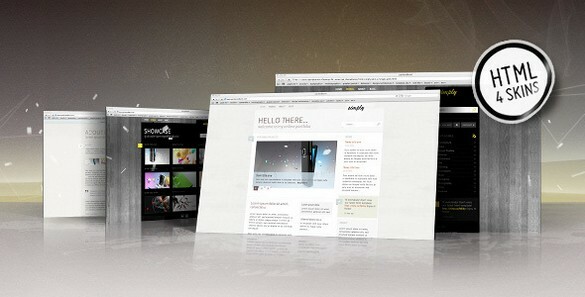 Tejas is built on jQuery and utilizes the very powerful ThemeRoller system for rendering its user interface. 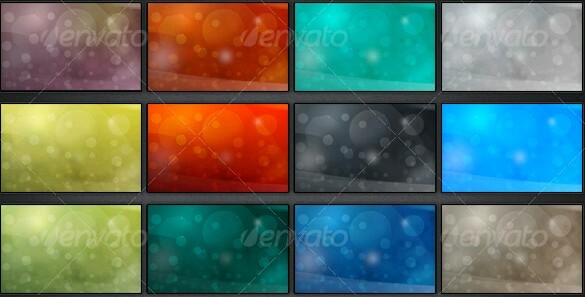 Abstract Backgrounds Pack 02 is 20 backgrounds in high quality resulotion – 2560×1600 pixels, you can use these backgrounds for your website, portfolio, desktop or anything you want. 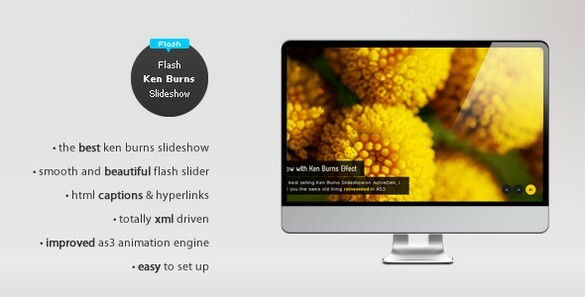 XML Slideshow with Ken Burns Effect is a cool image slideshow with that great pan&zoom feature that allows you to present your products in a truly awesome way! 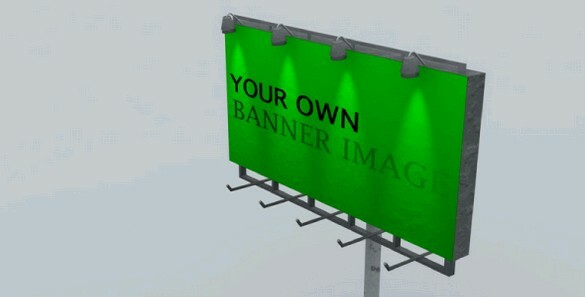 With Cinema 4d Billboard Advertising you can advertise your own banner in the virtual world through this high quality beautiful C4d 3d Model! You can add any image easily in the billboard! 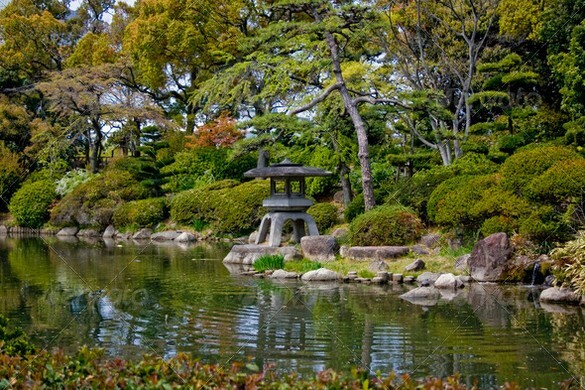 This beautiful photography – Japanese Garden with Stone Lantern was taken near Osaka Castle. How To Make a Skateboard For Digital Printing – Learn how to create skate graphics with shapes, lines, and patterns, and mount them on a board, then prep for digital printing! The Brilliant Beauty is a universal, stylish, and easy-to-use project. There are two options of final result in the project – “Long version” and “Short version” In “Long version” I used 13 placeholders, in “Short version” – 6 placeholders. 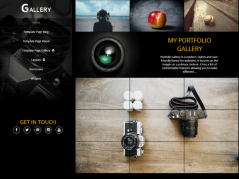 Also project for 1280×720 resolution included. Dublin Bay Rock – A delay driven guitar rock track, loopable. This track would work well as a DVD menu background, or web background, in a podcast, opening titles, presentations , or anywhere else where this laid back yet emotive type of anthemic sound is required.